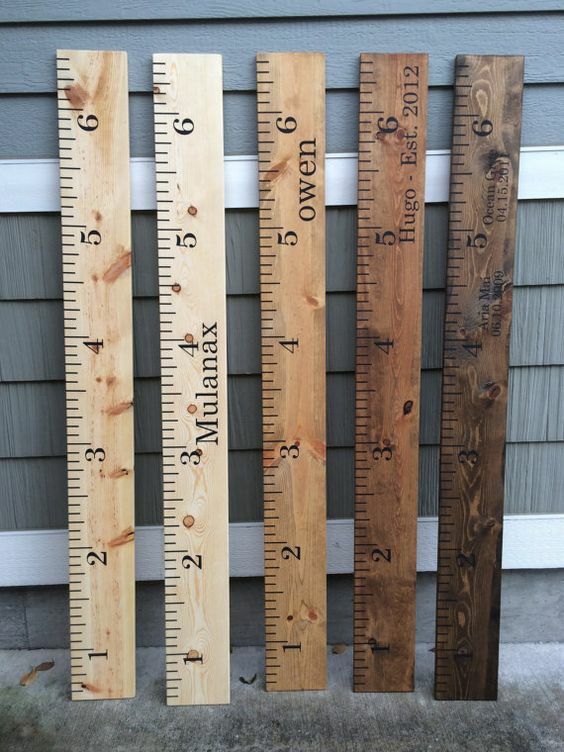 Description: Make your own memory maker with this custom painted, six-foot, stained, wooden ruler. Track and/or compare your kids/kiddos height throughout the years in one place OR make a great baby gift or decoration for your classroom. Project includes a template for a first or last name. Late start: Have a soccer/baseball game that morning? If you can arrive by 1:30 we can pre-stain your board (choices of stain color will be in the confirmation email), allowing you time to just paint your name and numbers. Project supplies include: 6′ tall X 8″ wide pine board, light/dark wood stain options, black/white paint for numbers/names, and custom templates for numbers/tick marks/names. Carry-out: You will need to make sure the vehicle you drive can accommodate a 6 ft long board, that may or may not have slightly wet tick marks/numbers depending on how long you let the board dry. Please note on the registration page if you need help getting your ruler home! RSVPs and cancellations for this craft are due by Wednesday, March 2 so we have enough supplies. If you need to cancel after this date, please let us know and we will email you an invoice and set up a time for you to pick up a kit. 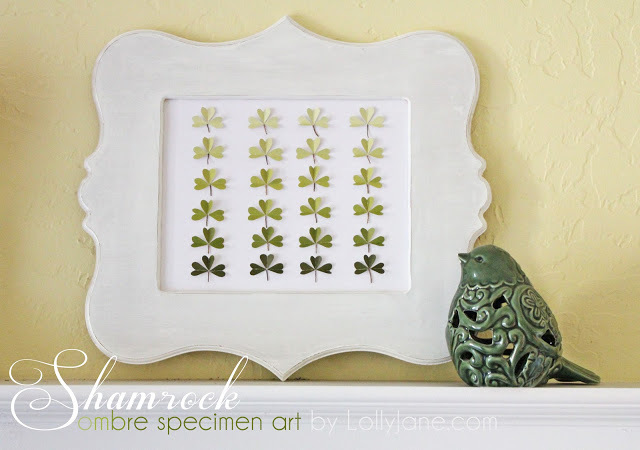 Description: Add some luck of the Irish to your mantle, kitchen or wall with this one of a kind, tiny, 3-D, shamrock art – in an ombre (gradual shades from dark to light) pattern! Please note: INSTEAD of using an open MDF frame, we have decided to use an 8″ X 10″ faux barnwood shadowbox so you can replace the art after the holiday if you wish. The shadowbox is a gray tone to simulate barnwood, but we will provide white paint in case you want a different distressed wood look. RSVPs and cancellations for this craft are due by Wednesday, February 17 so we have enough supplies. If you need to cancel after this date, please let us know and we will email you an invoice and set up a time for you to pick up a kit.